Meet the ‘Marvel Rising’ Secret Warriors! 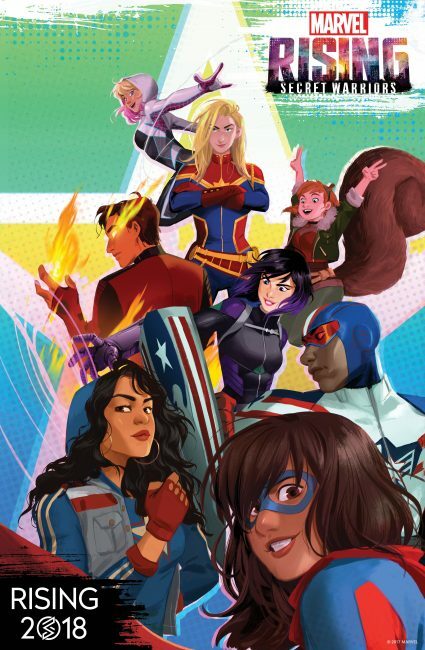 Meet the likes of Ms. Marvel, Squirrel Girl, America Chavez, and Inferno—they’re about to be your new fave superheroes. 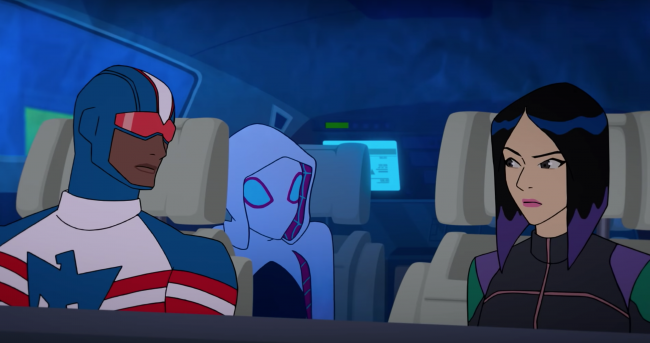 Make Way for Marvel’s New All-Star Animation Franchise, ‘Marvel Rising’! 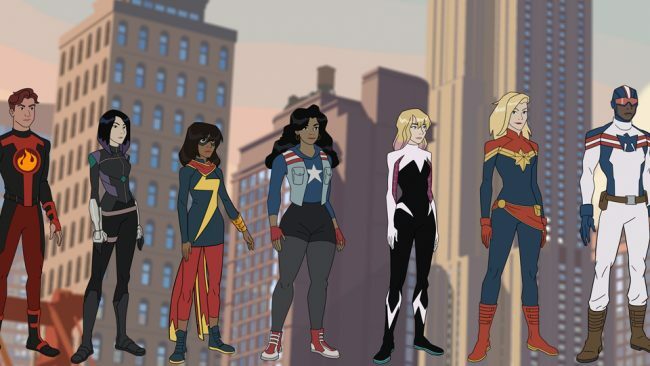 Marvel Entertainment has just announced the all-star Marvel Rising, their new animation franchise that will introduce the next generation of heroes in 2018.